Tengirri is a fully air-conditioned catamaran specialised in Mentawai Surf Charters. The boat is fully equipped for a maximum of 8 surfers. They also take fishermen and have a large selection of fishing equipment. You can book as a single or with your group of friends. The boat offers 6 cabins and travels at up to 17 knots at night, so you are at the best waves during the day. You can enjoy unlimited surfing, fishing and snorkelling. The surf trip on Tengirri is all-included with a FREE photo and video service. Bring your USB stick for your copy with the images. 20 cartons of Bintang beer are included on top of all snacks, meals, tea and coffee, water and soft drinks. 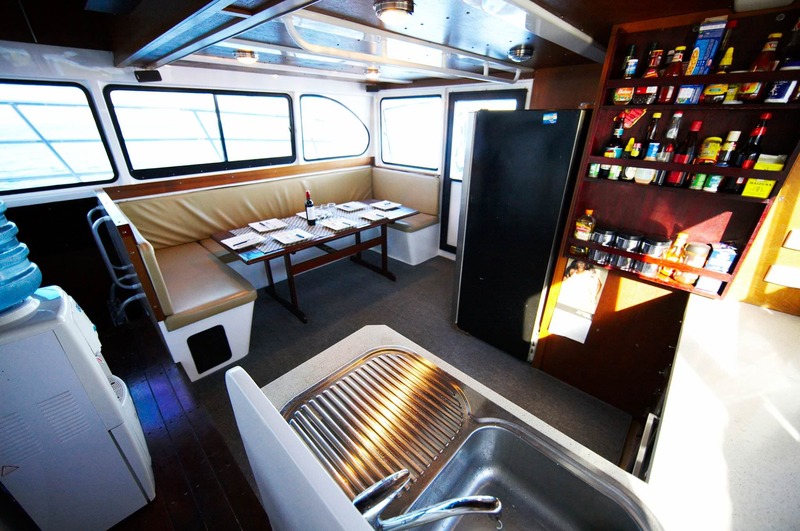 The Tengirri Mentawai Surf Charter is a fully air-conditioned catamaran powerboat. 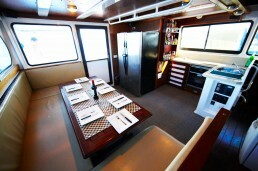 The charter is equipped for a maximum of 8 surfers. You can book as a single or with your group of friends. They also take fishermen and have a large selection of fishing equipment. 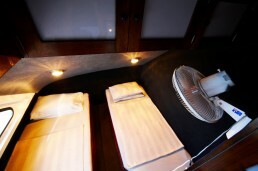 The boat offers 6 cabins and travels at up to 17 knots at night, so you are at the best waves during the day. 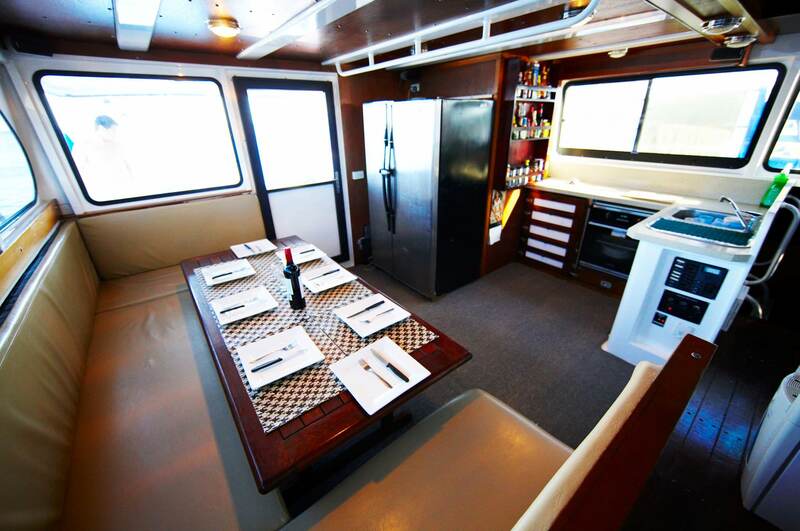 So you can enjoy unlimited surfing, fishing and snorkelling. They offer a wide variety of entertainment with magazines, books and movies. 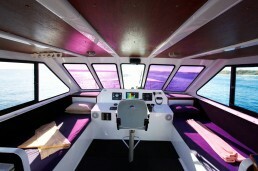 The equipment includes a flat-screen TV, media player, iPod compatible stereo and satellite phone at 5$/minute. Email is not available. The surf trip on Tengirri is all-included with a FREE photo and video service. So bring your USB stick for your copy with the images taken by the guide and crew. 20 cartons of Bintang beer are included on top of all snacks, meals, tea and coffee, water and soft drinks. 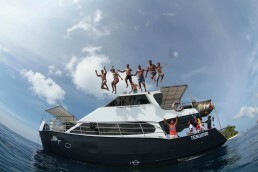 The Tengirri Mentawai Surf Charter its trip dates are fixed and 11 full days or 12 nights spend onboard. The boat leaves at 3-4 pm so make sure you arrive before 12 pm in Padang on the day of departure.